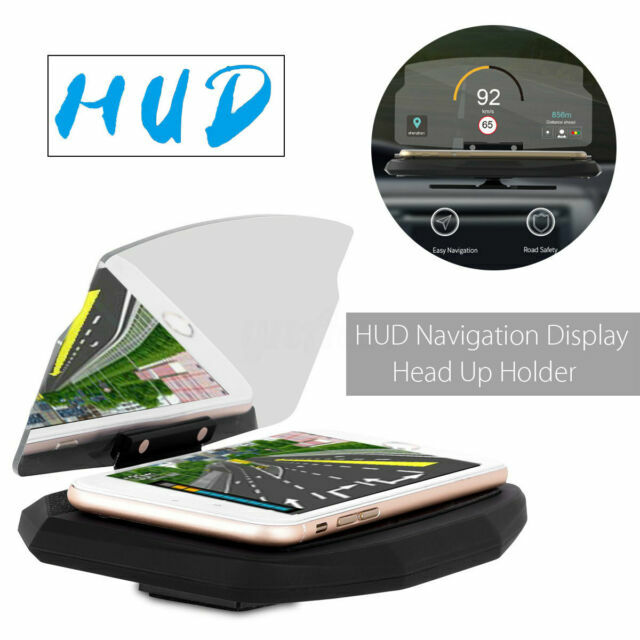 1 x Hud Display Holder. Model: 680953. Detail Image. We will try our best to reduce the risk of the custom duties.